These Sigmas at Florida Atlantic University Entered Their Neophyte Presentation With a Marching Band! 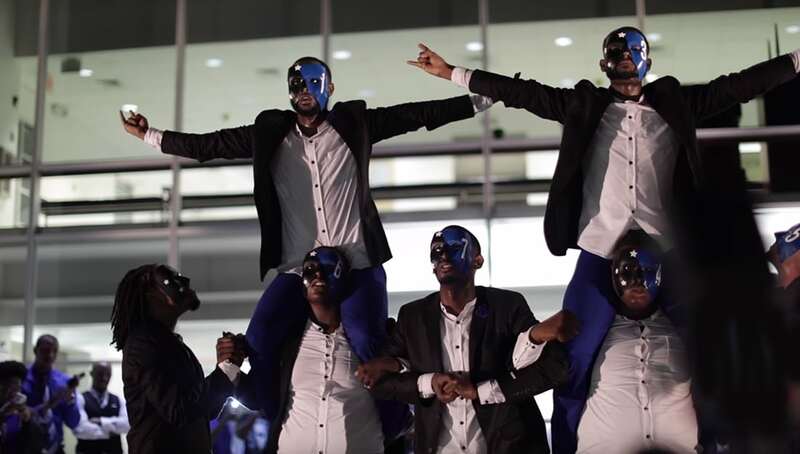 The Alpha Beta Iota Chapter of Phi Beta Sigma Fraternity pulled out all of the stops for their Spring 2017 new member presentation! For the show, the Florida Atlantic University Sigmas marched in accompanied by a local black band as a surprise intro. We’ve seen some great neophyte presentation intros over the years, but this is definitely one for the books.